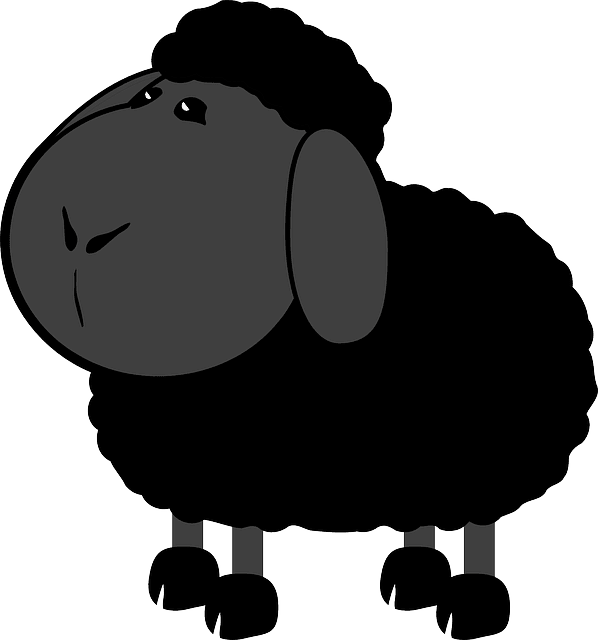 Are you another sheep? Header set Expires "Wed, 15 Apr 2020 20:00:00 GMT" Header set Cache-Control "public"
We don't really do the sheep thing. If anything we are the black sheep, at least as far as in being different. We have always made a point of being different which is why we have specialized in 'bespoke' websites. There are an increasing number of tools to help you, and professionals, to build websites. Some are very good and speed up the process enormously. But to produce a genuinely bespoke website there comes a point where one has to get ones' hands dirty and do some code. Designing a good website is a lot more than arranging the boxes in a different way, setting the colour options, or choosing the right carousel widget extension thingy. Yes we also use extensions, but when we've finished with them, they will look nothing like they did on the box. It will have been modified to fit in with the unique design of your website. Being different can been seen as maverick, or even belligerent. To us it means standing out from the crowd and being noticed. It's a long time since you were required to wear a bowler hat in the city. So time to get yourself looking like you, not everyone else.